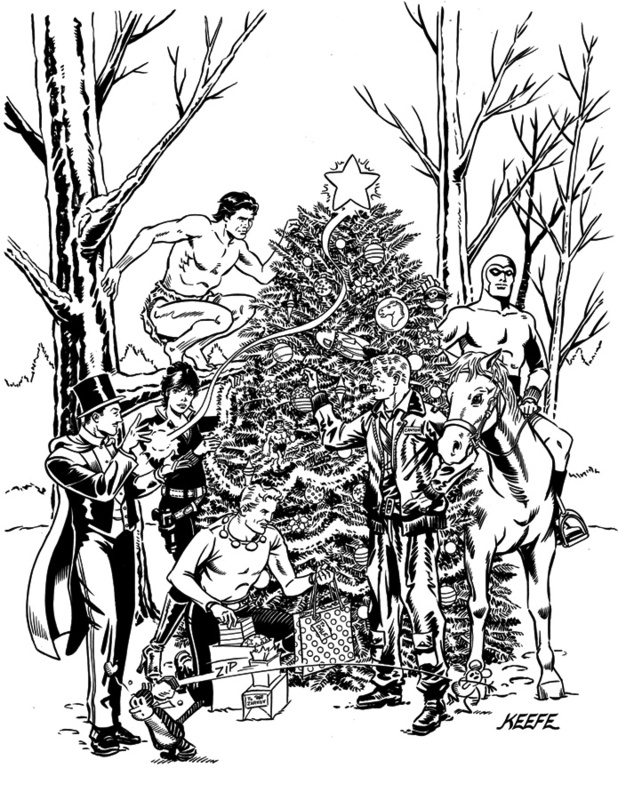 I always loved the holiday covers for the old Marvel Treasury Editions where they’d have all the characters in some kind of Christmas setting. 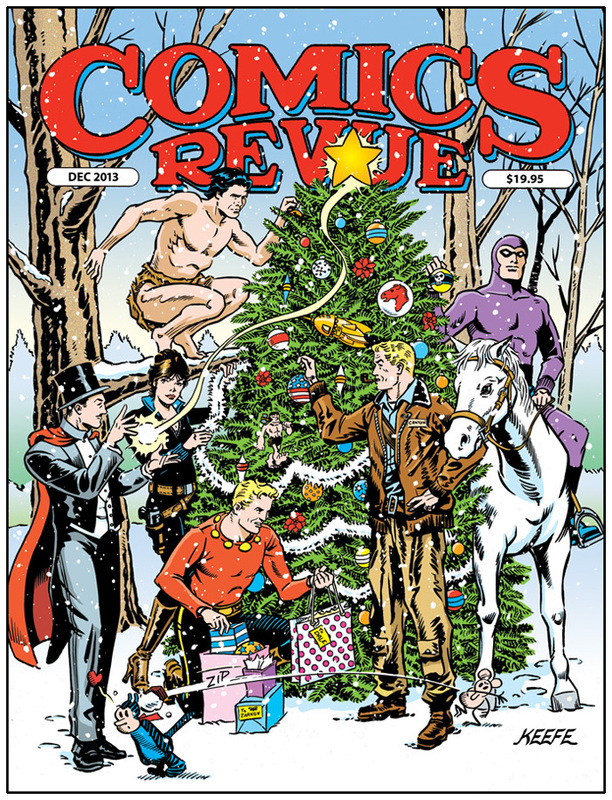 So when I was asked by Rick Norwood to do the December Comics Revue cover, I knew exactly what kind of image I’d be shooting for. 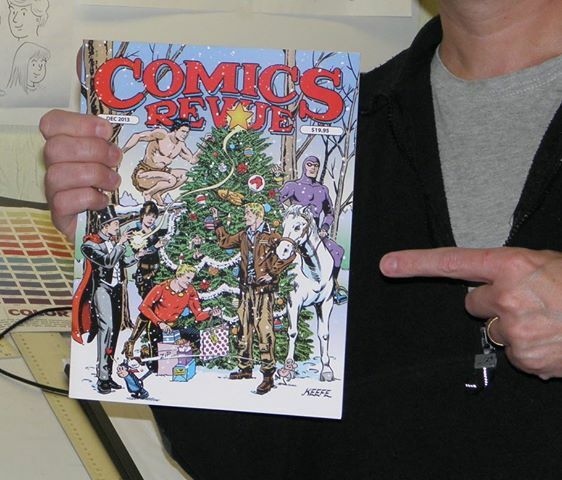 I tried to make a bunch of the ornaments comic strip related as well. Quick update: Guess what just came in the mail?